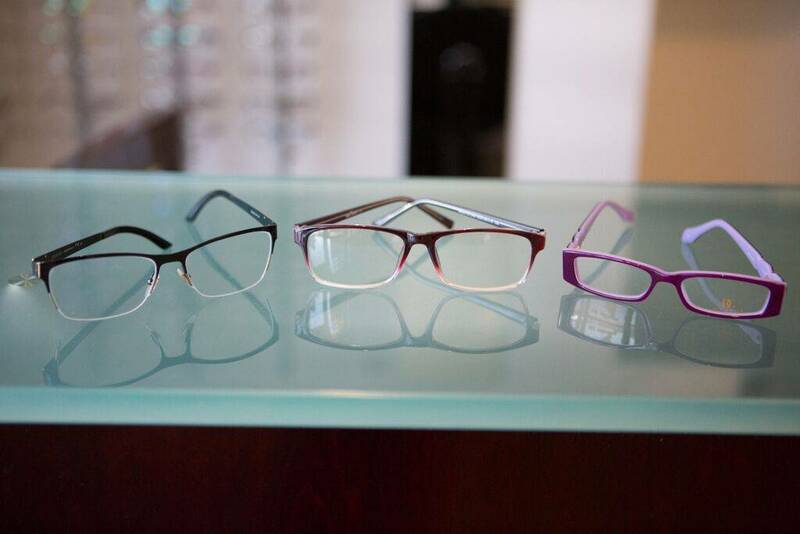 Dr. Mohebbi and the team of Plaza Optometry in Santa Ana, CA are excited to let you know that during your next visit to our optometry practice, you will experience the benefits of the latest advancement in primary eyecare – the iWellnessExam™. 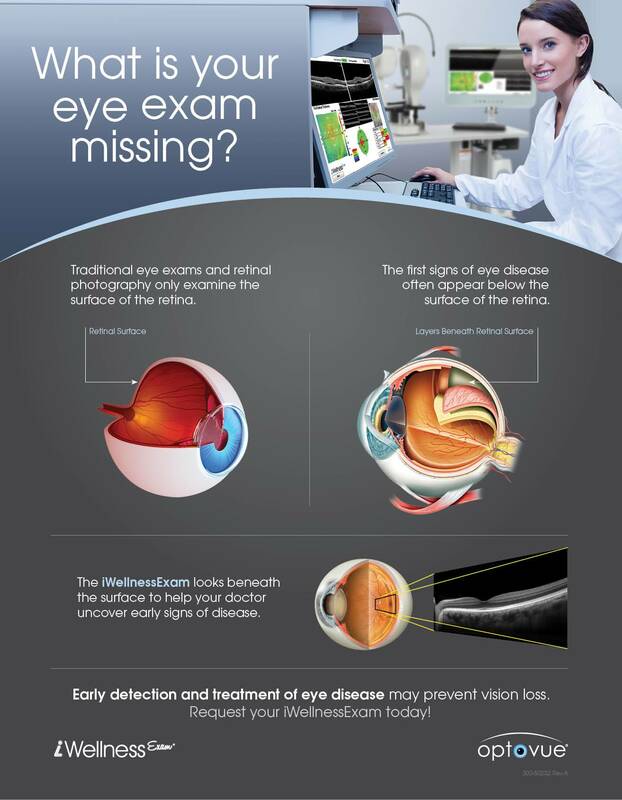 The iWellnessExam uses breakthrough technology called spectral domain optical coherence tomography or SD-OCT. Similar to an MRI or CT scan, the iWellnessExam captures high definition cross sectional images of your retina, which is the back of your eye, and allows our Santa Ana eye doctor to see in unprecedented clarity what may be invisible with traditional examination methods. A permanent record for your file, which allows Dr. Mohebbi to compare your iWellnessExam reports each year to look for changes.